The Media Workers Association of Grenada (MWAG) has condemned what it described as the alleged assault of a female journalist who was in the process of carrying out her duties. “MWAG condemns the action against the journalist and calls on the relevant authorities to undertake a speedy investigation into the matter. The action to prevent the journalist from doing her job must be condemned without reservation,” stated the release which also called on all politicians and their supporters to conduct themselves with civility. Signed by President Kern Mason, the release also urged members of the profession to remain vigilant and report any incidents that are deemed obstructive to carrying out their duty. 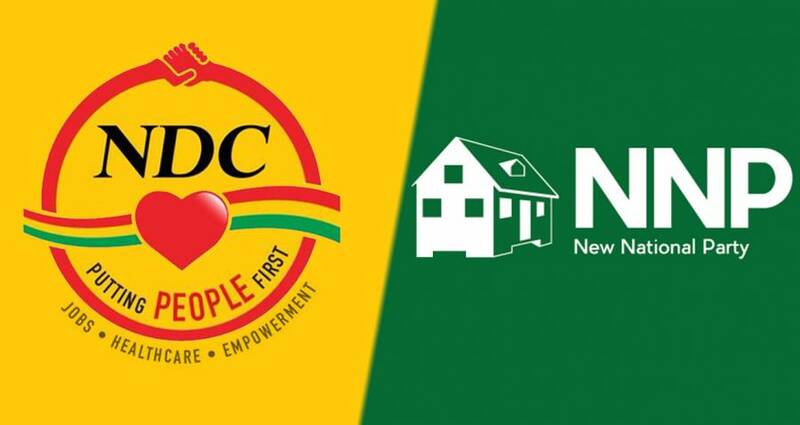 The incident, which occurred on Wednesday evening at the compound of a government housing project, involves Oswald Gilbert, a well-known party supporter of the New National Party (NNP) and Calistra Farrier who is a journalist. In a viral video shared on Facebook, Farrier is seen filming at the compound while heated discussions were taking place as result of the Housing Authority of Grenada (HAG) intervening to stop the installation of a children’s swing on the compound of the housing project. The installation was being undertaken by National Democratic Congress (NDC) candidate Claudette Joseph and, according to Ronnie Sylvester, General Manager of the HAG, Joseph did not seek the required permission to erect the swing. While she was filming, a man can be heard telling Farrier to “stop filming him,” and when she continued, he knocked her iPad from her hands. It landed in the nearby grass. From the time the video was posted on Facebook, Gilbert’s actions were condemned. Social Development Minister Delma Thomas said on a radio show on Thursday morning that the entire incident is unfortunate. “It’s unfortunate and I am very disappointed,” she said. “Within the last 24 hours, 2 incidents have been brought to our attention that has given us serious concern. What is reported, is not consistent from our perspective with neither our attitude nor policy,” said the statement which claims that from the onset of the campaign, the leadership has called on supporters to be disciplined and respectful.